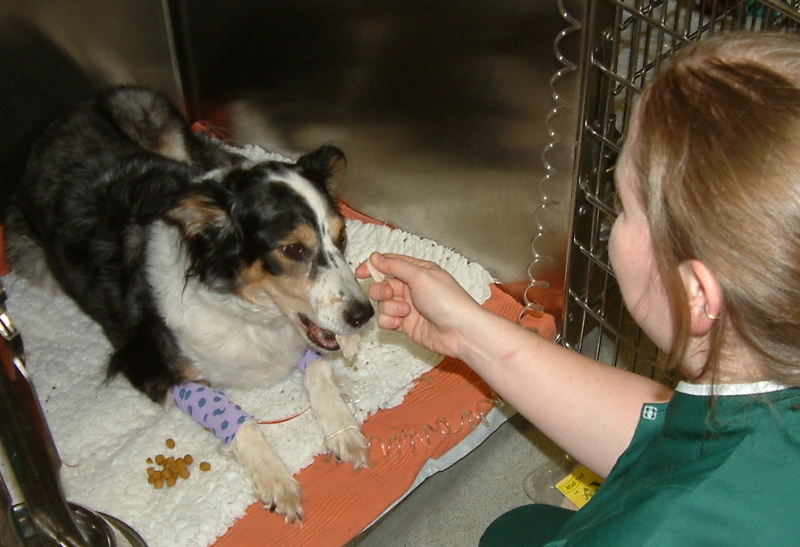 What happens if my pet needs an Anaesthetic? The Pet Care Monthly scheme allows you to save up to 47%* on your essential healthcare package! *Depending on dog's weight category. Dogs are vaccinated to protect them against parvovirus, distemper, hepatitis, leptospirosis and parainfluenza. Most of these are life threatening diseases and cases of parvovirus and leptospirosis are seen at Astonlee every year. A vaccine is also available which includes protection against coronavirus. This virus causes diarrhoea which can be very severe. Kennel cough vaccination is usually required for dogs going into boarding kennels and is useful for dogs that have a lot of contact with other dogs. Book your dog in for Kennel Cough vaccination at the same time as any other vaccinations and receive the Kennel Cough for half price! Get your puppy neutured for just £99, for dogs up to 10kg, under 6 months old. We strongly recommend insurance for all your pets to assist with any treatment they may require in their lifetimes. By choosing a 'Covered for Life' plan, you are ensuring ongoing conditions such as diabetes, renal disease, heart disease, etc. will be covered for their entire life. Please be aware some plans place a limit on how much can be spent on each condition and this may impact what treatment you can afford in the future. So please research your insurance plans carefully. As an alternative to regular insurance plans, Astonlee offer our own scheme, which can help you with treatment costs. By enroling on the plan and paying the monthly fee, you can receive worry-free treatment at our hospital. The Premium Plan covers up to £2000 of treatment costs. It carries an excess of £75 and costs £14.50-£32* per month. *Depending on breed/size. Age supplements do apply. 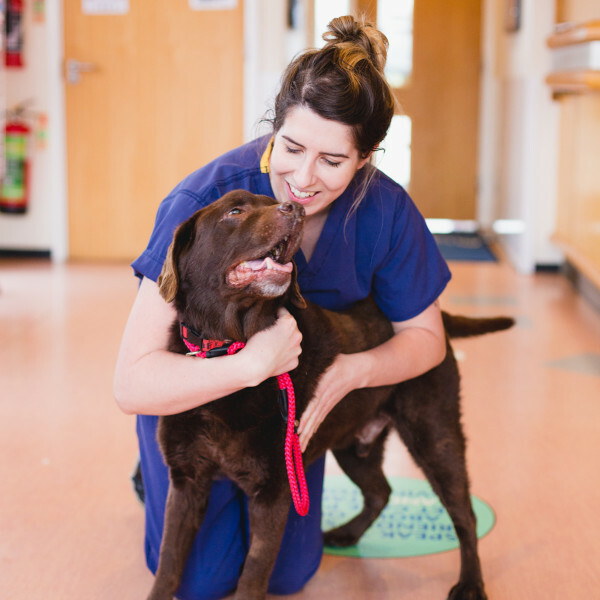 Astonlee Veterinary Hospital in Newport Pagnell, Milton Keynes, is a small animal practice, treating cats and dogs, rabbits, guinea pigs, hamsters, birds, reptiles and all other family pets. The practice was founded with the intention of providing the very best veterinary care to the local community. © 2018 Vet Help Direct, All Rights Reserved.